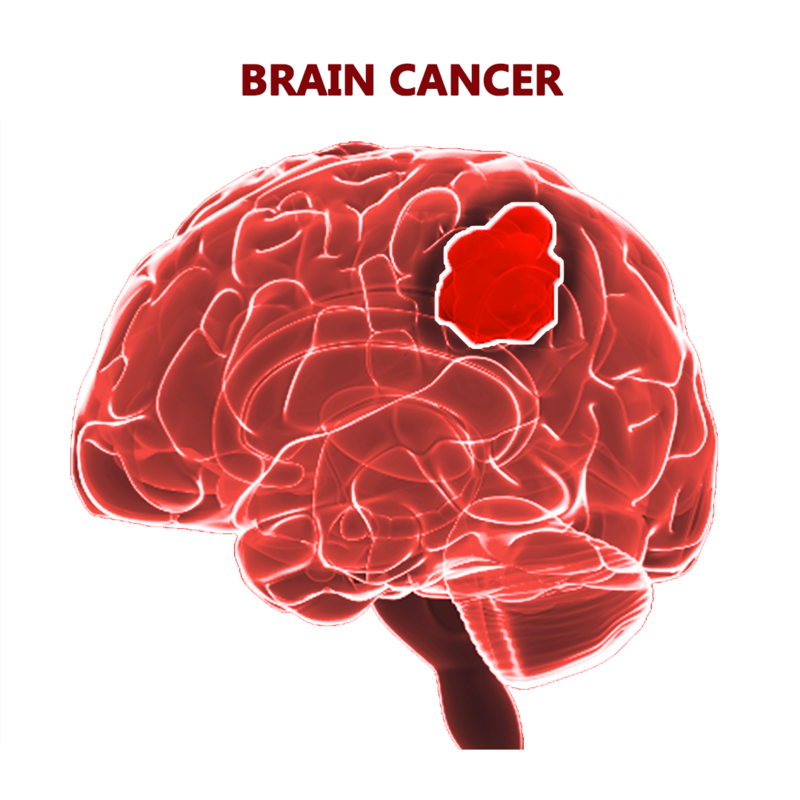 Brain cancer: Cancer of the central information processing center of the body.Tumors in the brain can be malignant or benign, and can occur at any age. Only malignant tumors are cancerous. Primary brain tumors cancer initially forms in the brain tissue. Copyright © 2019 vgmgastrocentre. All right reserved.